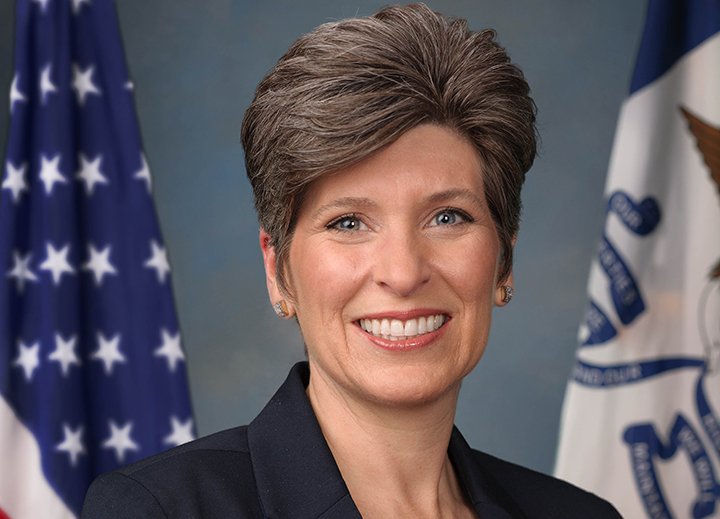 U.S. Sen. Joni Ernst will host two town hall meetings Saturday in northwest Iowa. The meetings, open to the public, are part of her annual 99-county tour. 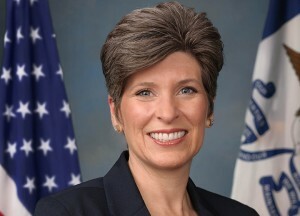 She will first visit Rock Rapids, where she will host a meeting at Popkes Car Care, 602 N Second Avenue E, beginning at 10:15 a.m. Then, at noon, she will host a meeting at the Sibley Public Library, located at 406 Ninth Street.